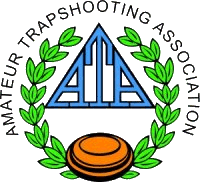 The RMGC will be starting a new trap league around the 1st of May. Shoot 50 targets on Wednesdays afternoons for 6 weeks. Sign up at the clubhouse and names will be drawn for squads. Thanks for supporting your local gun club.